Zeb Love will have a new art print and mystery tube up in his shop later this week. 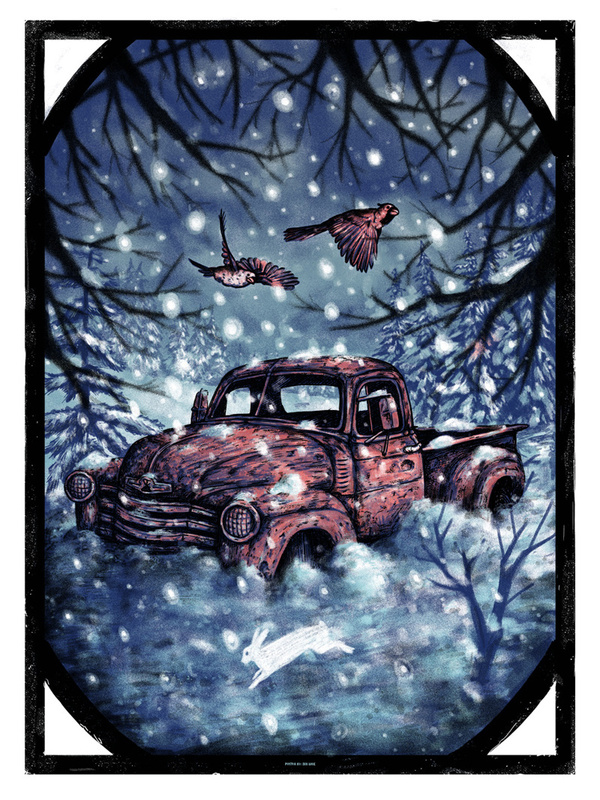 “In Transit” is an 18″ x 24″ screenprint, as a limited edition of 61, and costs $30. 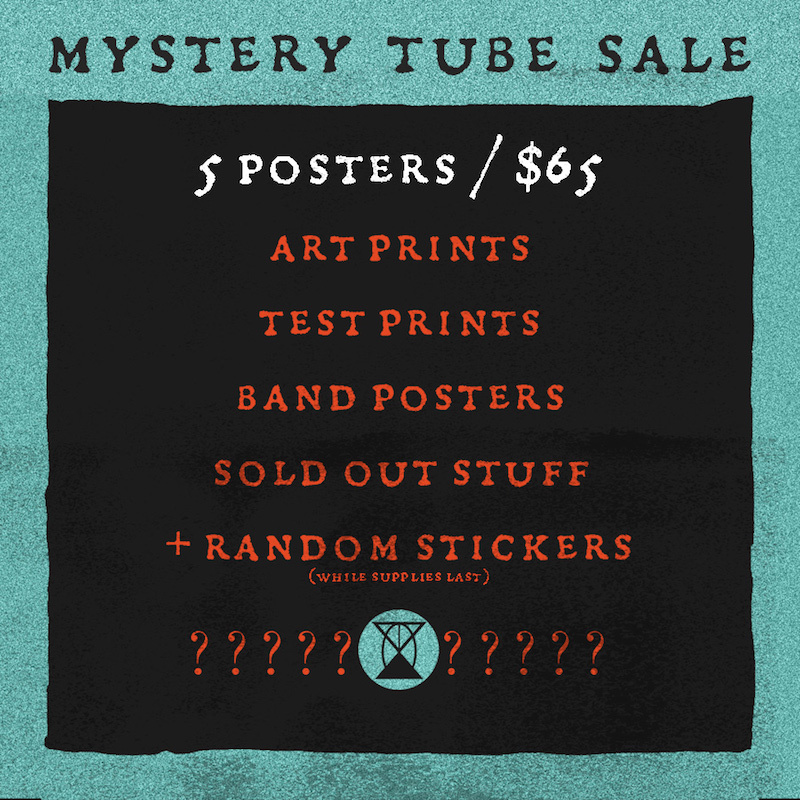 The Mystery Tube will have 5 random screenprinted posters and costs $65. Both will be available Friday, January 5th at 11AM EST. Visit ZebLove.com.